A Chinese international student missing since Saturday from north of Toronto has been found alive after knocking on the door of a home in a quiet cottage town almost 200 kilometres away, police say. Wanzhen Lu, 22, was located by a Gravenhurst, Ont., resident after he turned up at a home asking for help just before 9 p.m. ET, York Regional Police spokesperson Andy Pattenden told reporters at a news conference late Tuesday night. The homeowner called police and officers with the Ontario Provincial Police arrived at the home and identified Lu, who was taken to a nearby hospital for assessment of what police described as minor injuries. Pattenden also said a 35-year-old man who was arrested in connection with the case early Tuesday has since been released “unconditionally” and is not facing any charges. He declined to provide further detail on the reason for the arrest. 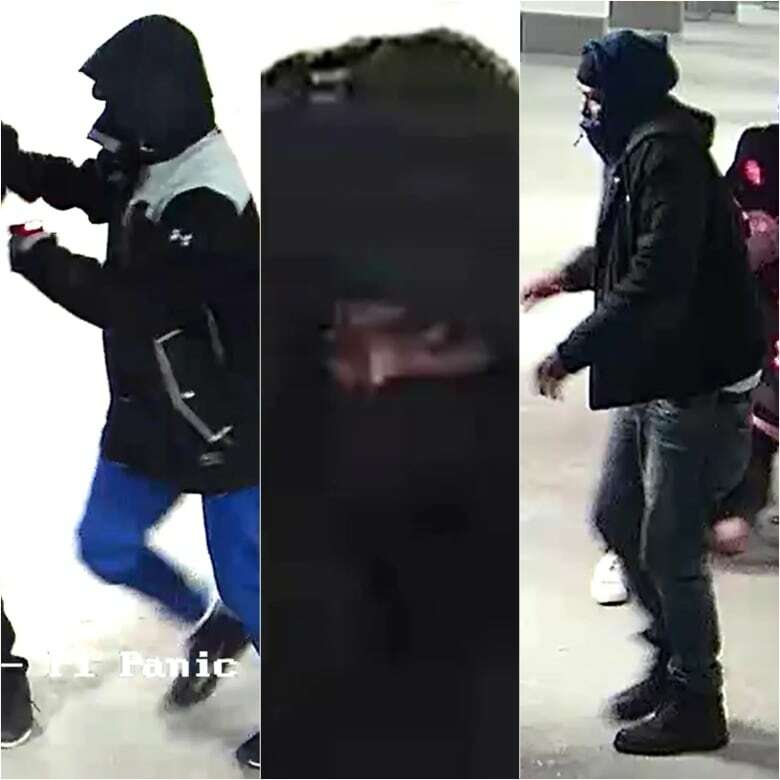 As of Tuesday night, Pattenden said, police are still looking for the four people captured on surveillance cameras taking Lu from the parking garage of a condominium building in Markham, around 6 p.m. ET Saturday. Police have said three masked men forced Lu into a black Dodge Caravan after shocking him with a conductive energy weapon, while a fourth was driving the vehicle. “We’re very concerned that they’re still out there,” Pattenden said, saying the investigation remains ongoing. As the search continues for the perpetrators, new information has also come to light about Lu, who CBC Toronto reported Tuesday is enrolled in a bachelor of business administration at Yorkville University. The school, which bills itself as a Canadian university with a national presence, offers degree and diploma programs in Ontario, New Brunswick and British Columbia. In a statement, the school’s director of communication Erin Hatfield said the school is aware of Lu’s disappearance and is hoping for his safe return. Lu, who also goes by the name “Peter,” drove a number of luxury vehicles, including a Lamborghini, Rolls Royce and Range Rover, police confirmed to CBC Toronto on Tuesday. 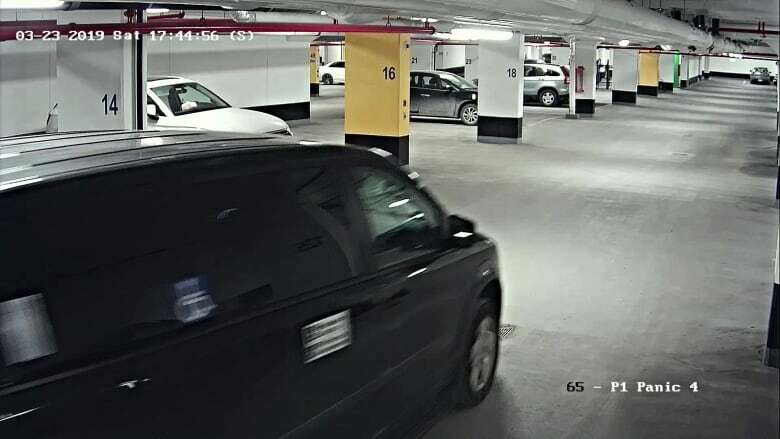 It was in a Range Rover that police say Lu and a female friend arrived inside the parking garage Saturday moments before a black Dodge Caravan appeared behind them. Police said Monday that the pair may have been walking toward the elevators of the garage when three men with hoods pulled tightly around their faces got out of the van, pulling Lu inside. One man, armed with a conductive energy weapon ran up to Lu. There was a struggle that police described as “violent,” Lu resisted, and the man shocked him a number of times. Police would not say how many times. Lu was “dragged” into the van, police said. CBC Toronto has also obtained vehicle registration documents on the Range Rover showing a lien put on the vehicle as of March 25. On Tuesday, the Range Rover remained in the garage. 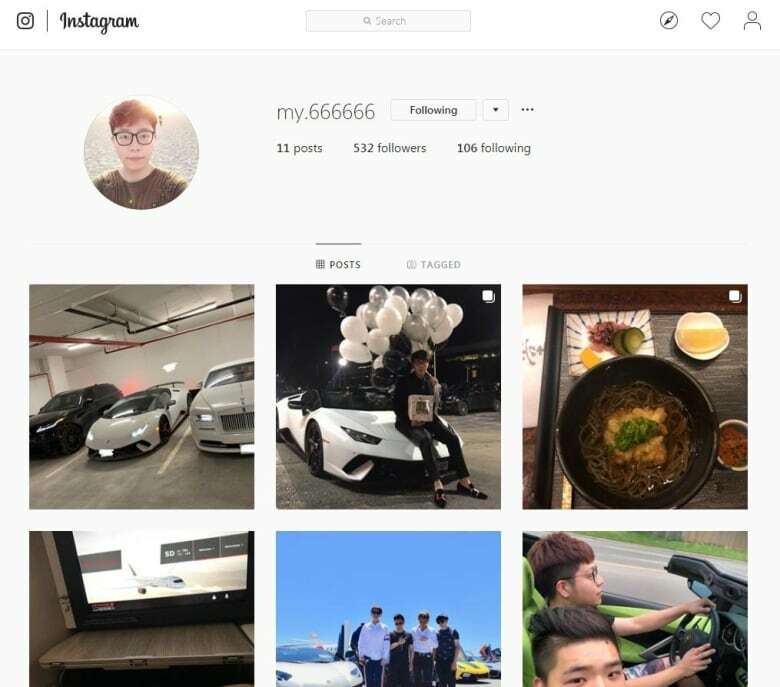 Meanwhile, police are not confirming that an Instagram page — picturing three vehicles matching the description of those Lu drove — belonged to him. They also warned of the possibility of false accounts purporting to be his. Police say members of Lu’s family arrived in Canada from China on Monday and were “traumatized” by their son’s abduction. “We have been in touch with the family,” Pattenden said Tuesday. Also on Tuesday, the Chinese consulate released a statement saying officials have been in touch with York Regional Police as well as the victim’s family. “We contacted the YRP for all relevant details, asked them to spare no efforts to rescue the victim safely and take concrete measures to protect the legitimate rights and interests of Chinese citizens within our consular district,” the statement said. On Monday, police located the van into which Lu was forced, with Pattenden saying forensic investigators will now be combing through it in search of clues as to who may have been inside and where Lu may have been taken. Police haven’t elaborated on where the van was found, except to say it was located somewhere in the city of Toronto thanks to a tip from a member of the public. Police have also said the female friend he was walking with at the time of the abduction was unhurt, and that she is co-operating with police. Meanwhile, officers are asking the remaining individuals involved to give themselves up to police. “It’s only a matter of time, essentially, for us that we start to get closer to who these people are,” said York Regional Police spokesperson Laura Nicolle.